Your gift today will be DOUBLED to help homeless pets. Thank you for saving TWICE as many lives! 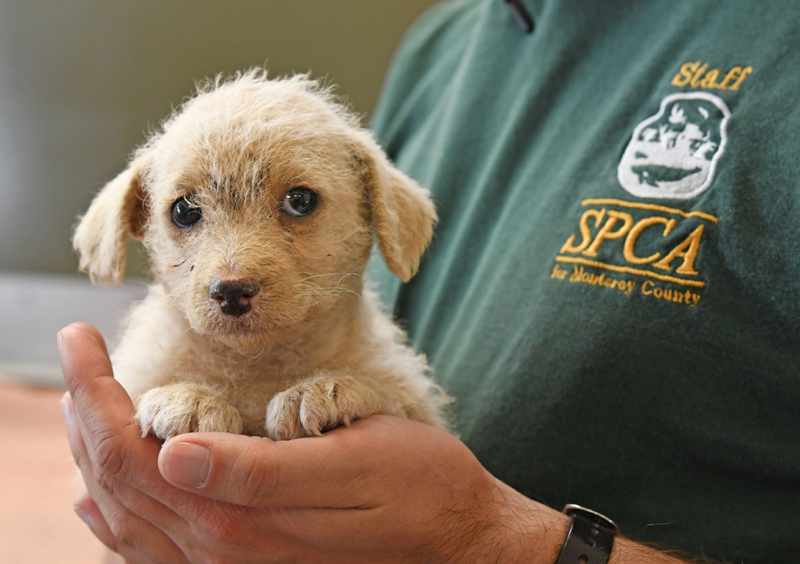 Zoey came to The SPCA for Monterey County for a warm bath, a good night’s sleep, and all the compassionate care a puppy like her desperately needs. It’s all thanks to friends like you. Please give now to save another pet’s life. If you hurry, every dollar will go TWICE as far.